The materials appearing on Belen-A Malabanan Excavation and Plumbing Services's web site could include technical, typographical, or photographic errors. Belen-A Malabanan Excavation and Plumbing Services does not warrant that any of the materials on its web site are accurate, complete, or current. Belen-A Malabanan Excavation and Plumbing Services may make changes to the materials contained on its web site at any time without notice. 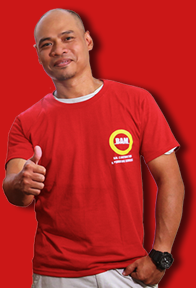 Belen-A Malabanan Excavation and Plumbing Services does not, however, make any commitment to update the materials.